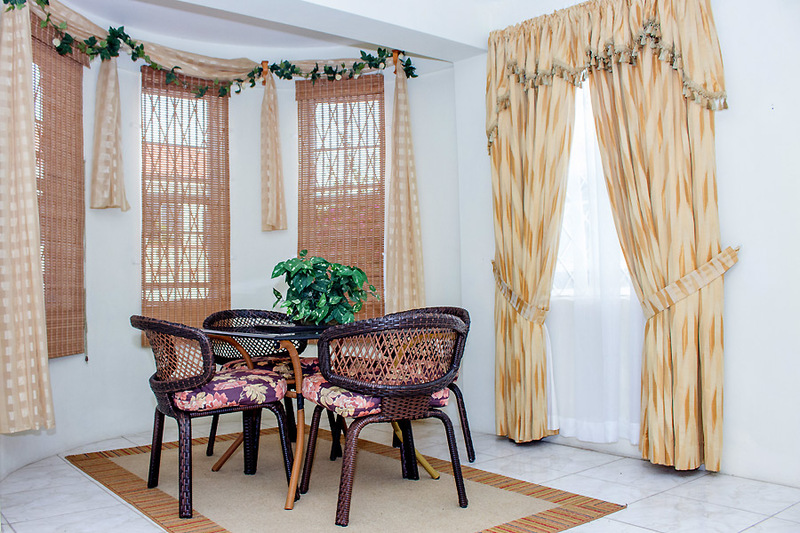 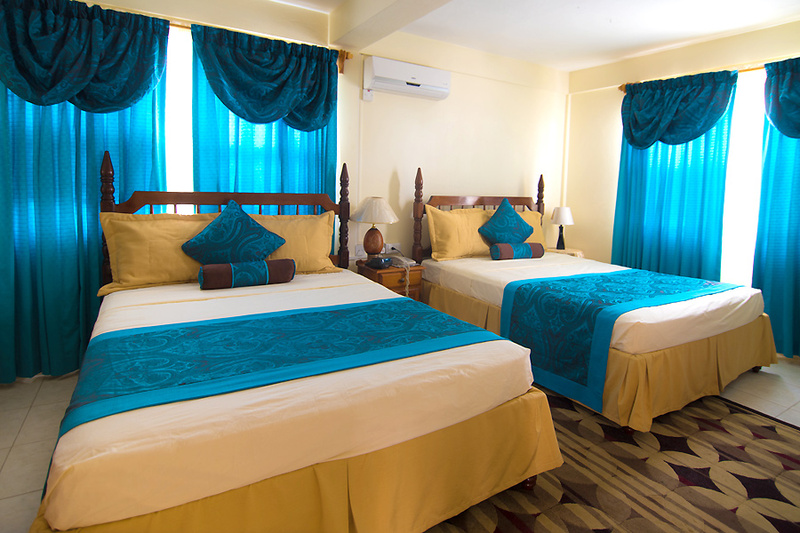 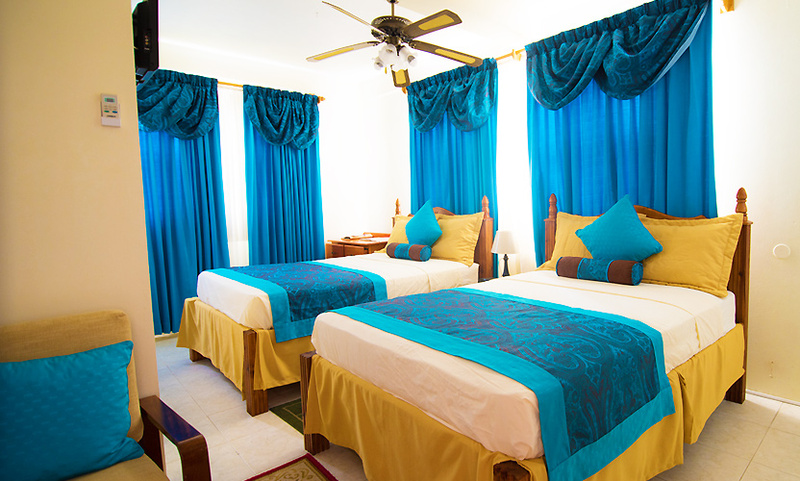 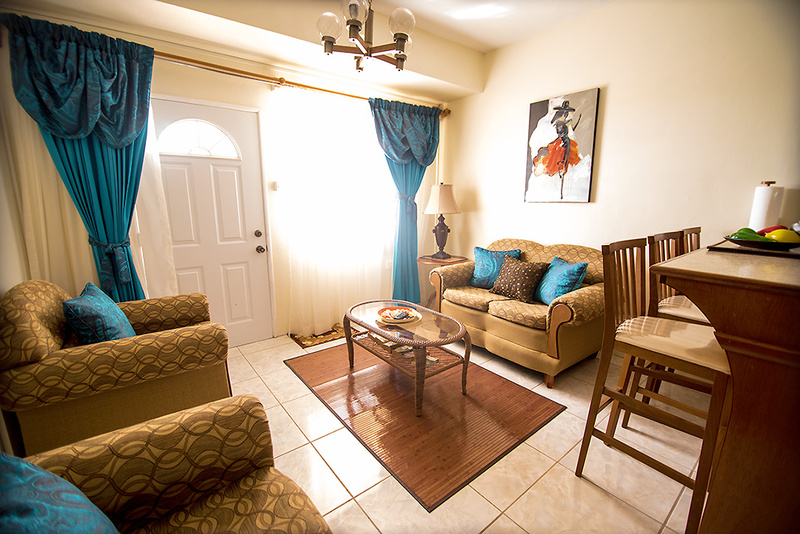 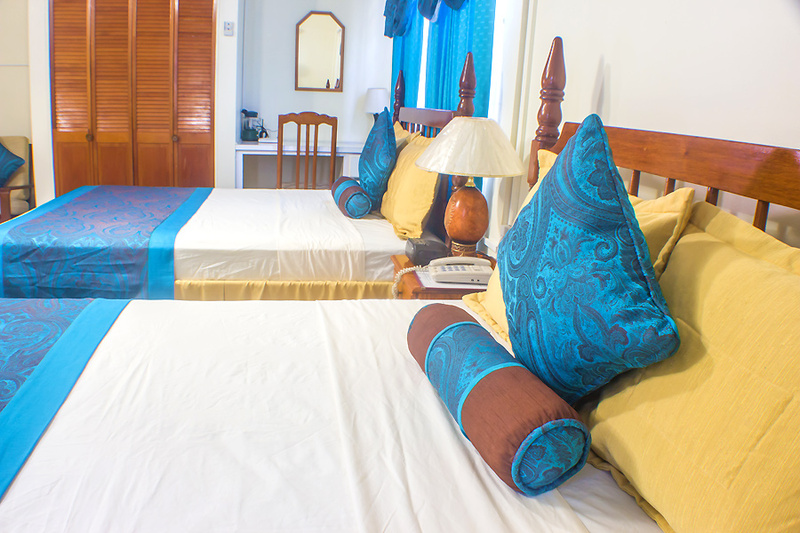 These apartments offer you the view of our seasonal fruit trees & lush green garden. 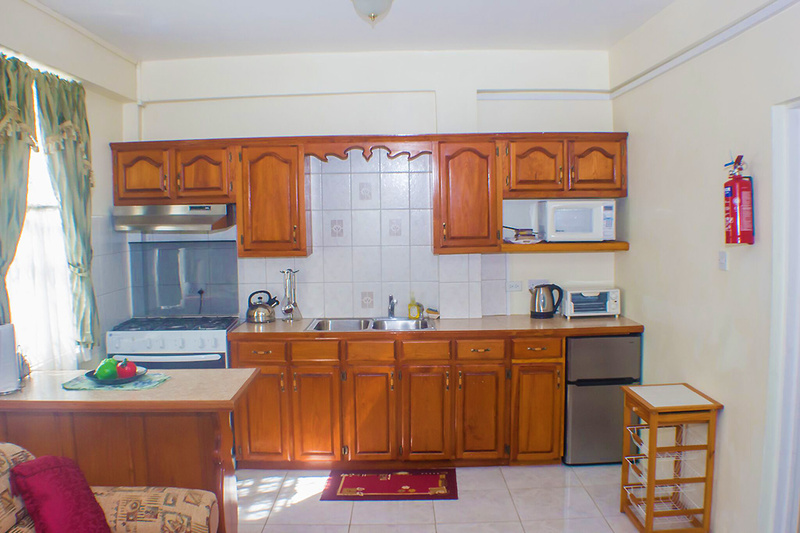 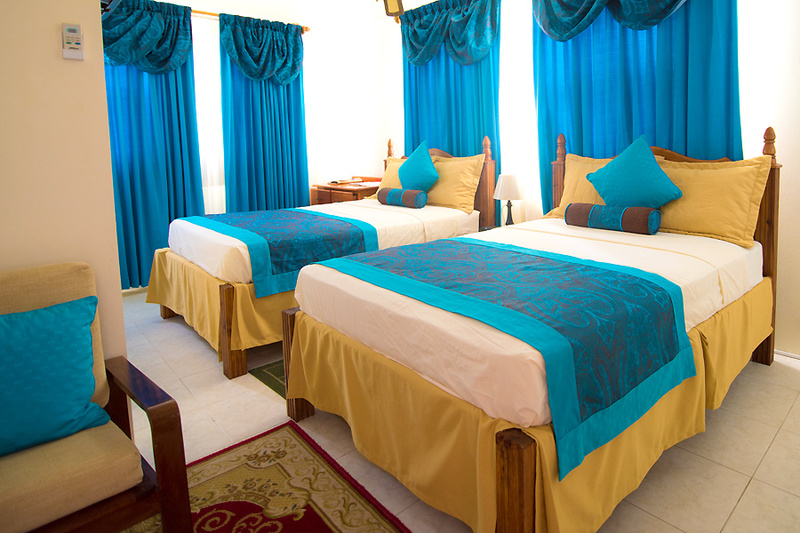 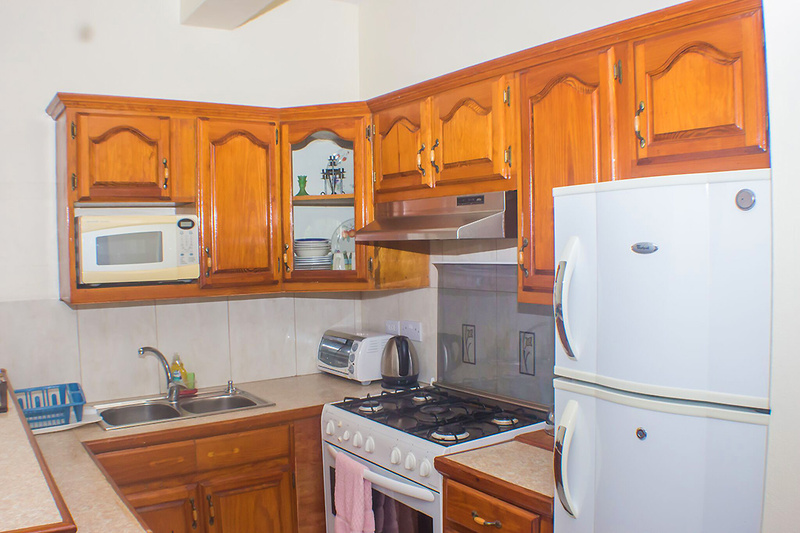 Each apartment is equipped with double(s) or queen beds with a fully equipped kitchen. 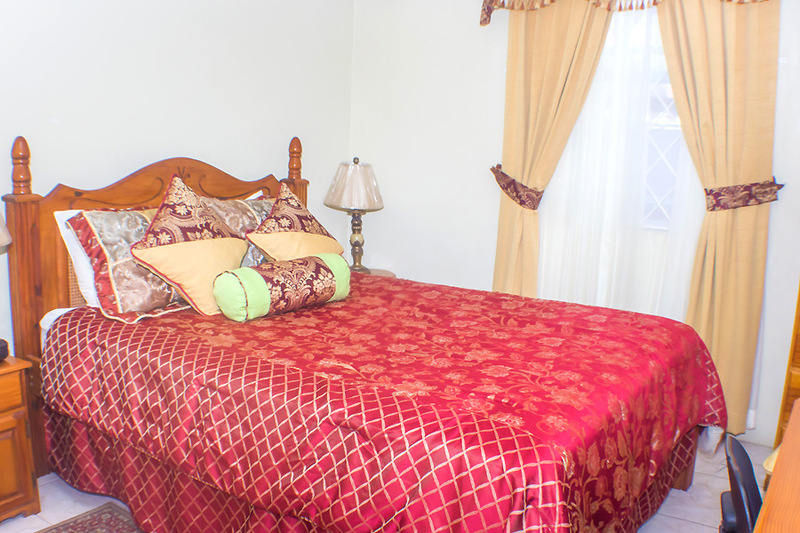 The bedrooms consist of en-suite bathroom.